Tertiary Education is one of the growth industries for Australia, and competition for undergraduate and post-graduate students, and researchers is high. Student populations are growing and teaching and learning modes are changing. We understand that new or expanded educational research and extra-curricular facilities need to have an edge, as well as the benefits of collocated campuses. We are familiar with these drivers and trends, and have worked successfully with leading tertiary institutions in project planning, feasibility, business cases, industry partnerships, project management and equipment procurement. 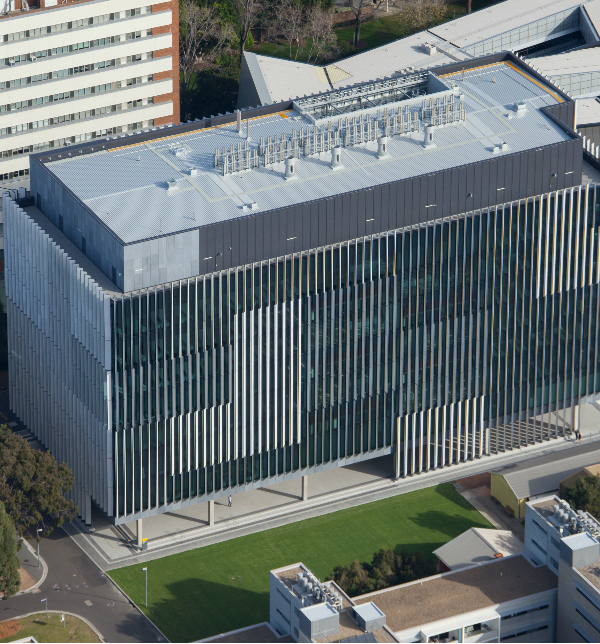 Project Manager for the delivery of the University of New South Wales’ $210 million Science and Engineering Building, expanding on the previous successful delivery of the Hilmer Building (formerly MSEB) development in the Physical Sciences Precinct of the Kensington campus. 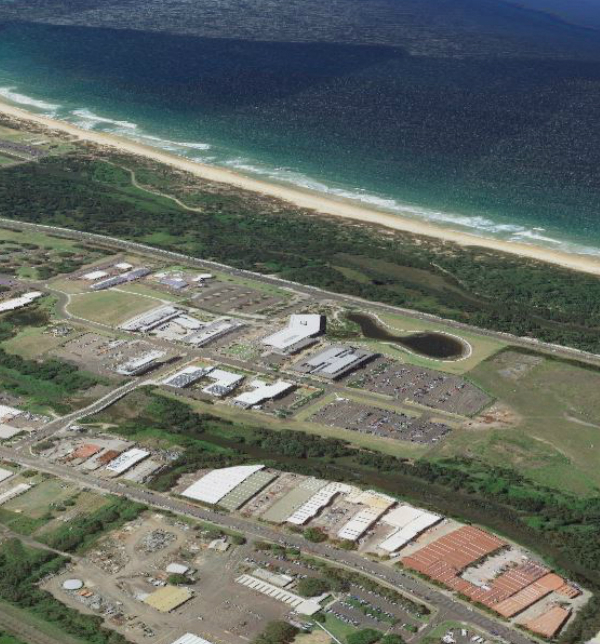 Project manager from concept design to operational commissioning to deliver the University of Wollongong's cutting-edge transformational molecular research facility including a Cryo TEM Suite and other specialist equipment. 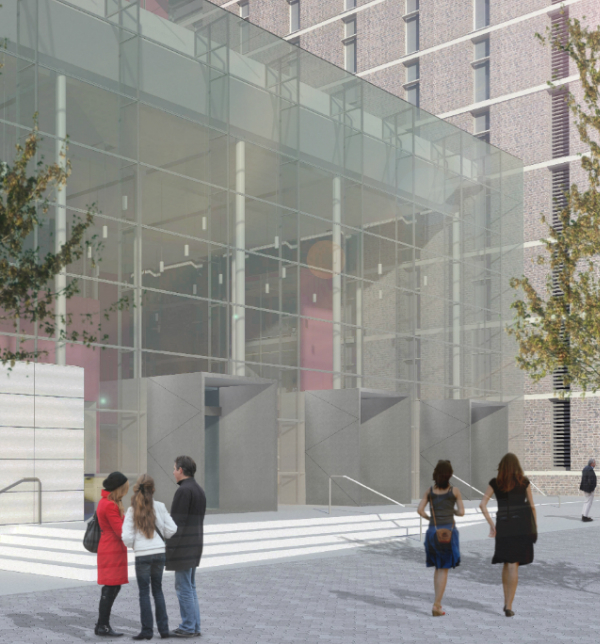 Principal’s Representative and project advisors for the $26 million, three level refurbishment of the Forgan Smith building, known as the TC Beirne School of Law, including the Walter Harrison Law Library, moot court, seminar and meeting rooms, academic offices and three storey atrium. Preliminary Business Case for a world class primary and ambulatory healthcare service, and PPP scoping and transaction management. 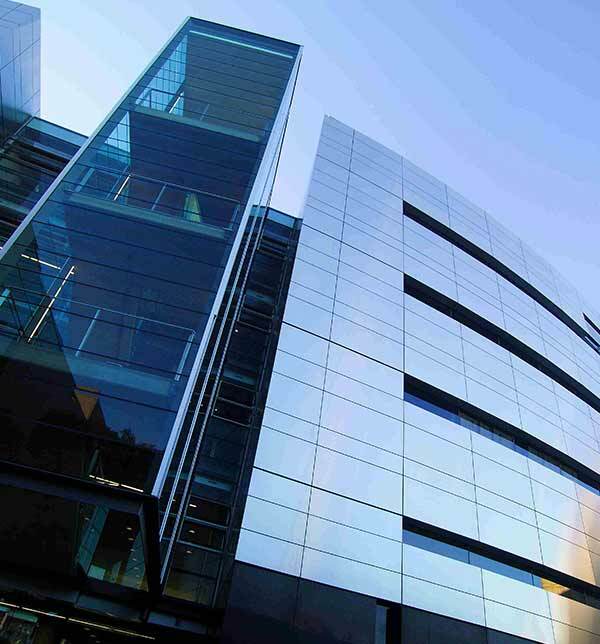 Project manager for the seven level refurbishment of Macquarie University’s foundation E7A building, known as the Mitchell building, including staff accommodation, conference rooms and three storey glass atrium to integrate E7A with the adjacent E7B. 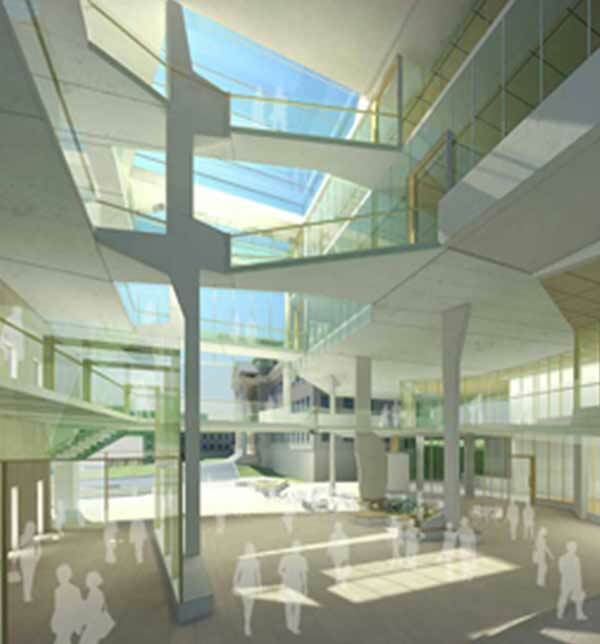 Project Manager for University of NSW’s flagship facility for research, learning and teaching in energy technologies. 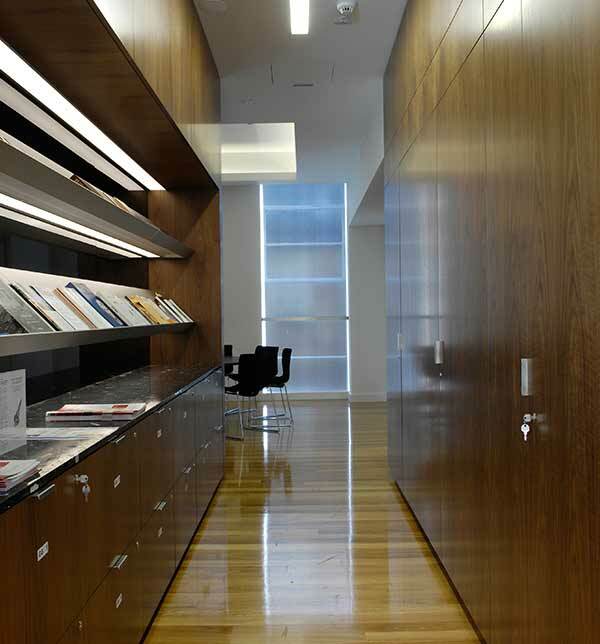 The $125 million building is six star Green Star Certification. 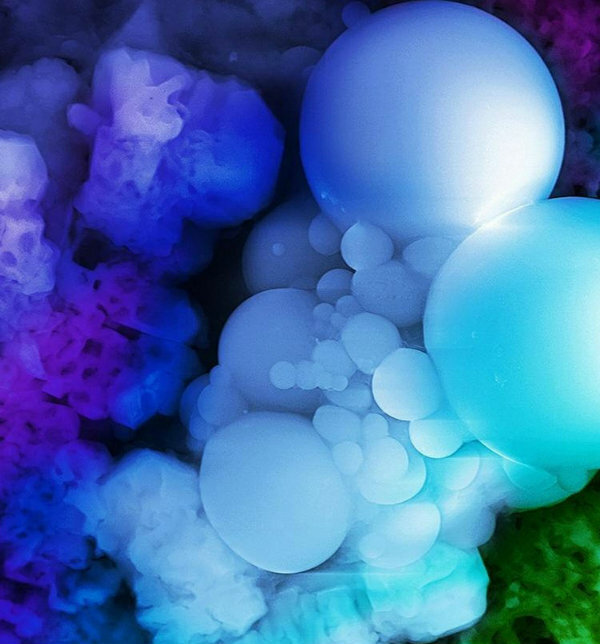 Project Manager for the delivery of University of NSW's materials research and teaching laboratories, workshops and workspace, delivered under a DFNC contract to an accelerated program. 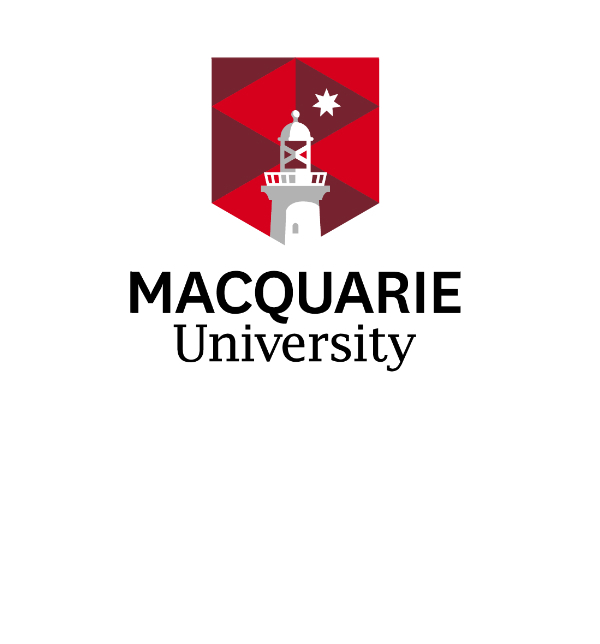 Project Manager assisting Macquarie University Property with a number of minor works and asset renewal projects. 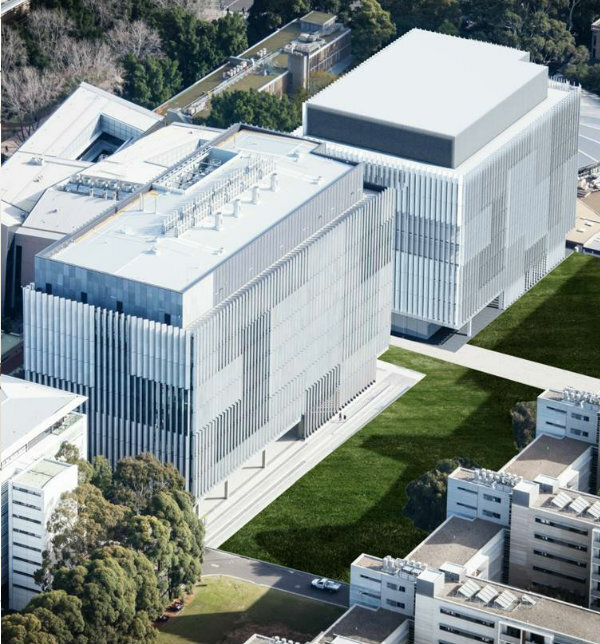 Project Manager for University of NSW's new nine level building accommodating biological science teaching spaces, teaching and research laboratories, support spaces and staff and student accommodation. 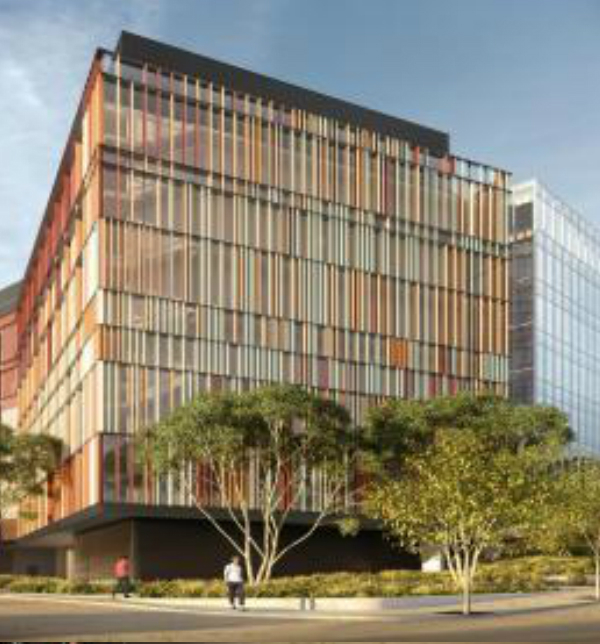 Engaged mid-project to assess significant contract challenges for the University of Queensland's advanced tertiary oral health facility over 7 levels and including simulation areas, pre-clinical laboratories, lecture rooms and research laboratories. 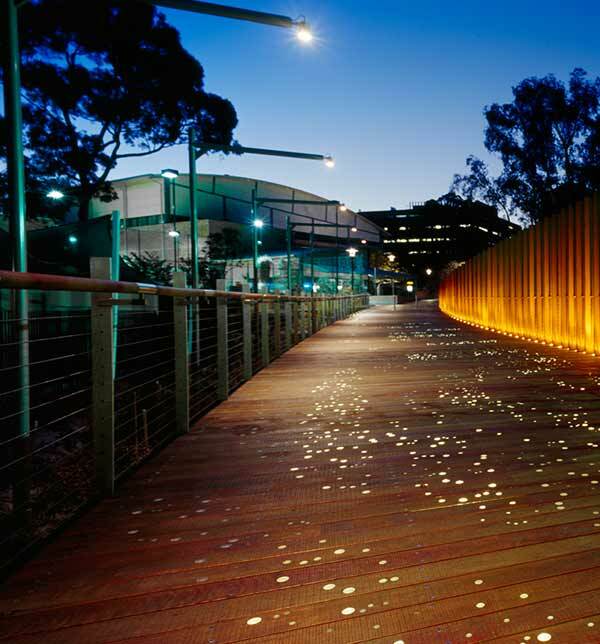 Integrated program across University of Sydney campuses to remove vehicular traffic, improve open space and pedestrian access including a new footbridge across City Road. 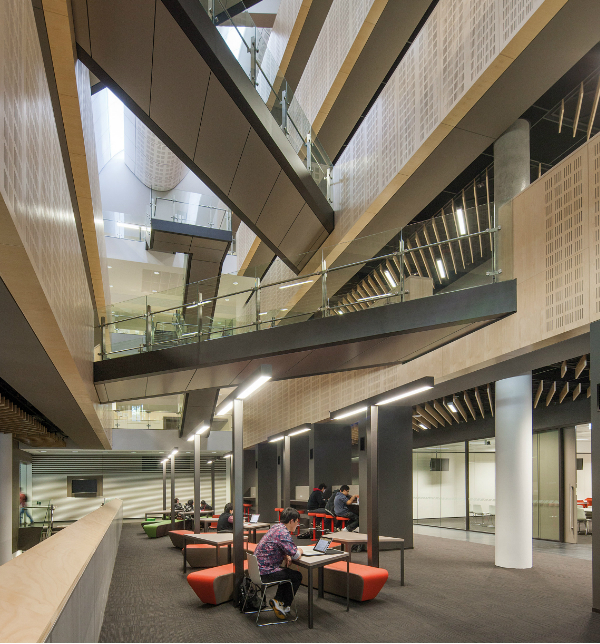 Five level complex for University of Sydney comprising specialised teaching and research laboratories to house postgraduate programs and key research centres, and energy efficiency rating of 4.5 ABGR reducing consumption by 20-30%. 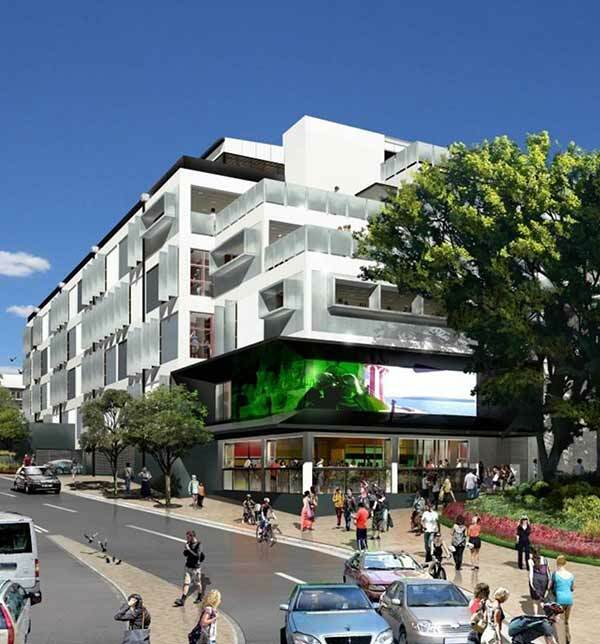 New centralised student services building for University of Sydney comprising a combined science and technology and library and an outdoor plaza located in the centre of the university campus as well as the provision of new retail and food outlets. 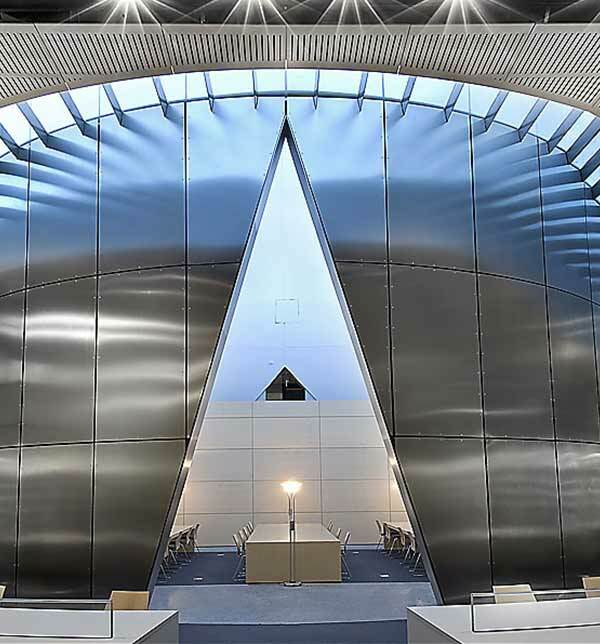 Academic and administrative staff accommodation for University of Sydney including the development included a Moot Court facility, law library, auditoriums, lecture theatres, teaching spaces, cafes and a public forecourt. Project Management of a best-practice facility for research, teaching and learning related to animal behaviour, including a Health Workshop, Research Consumables Stores and Animal Behavioural Laboratory. 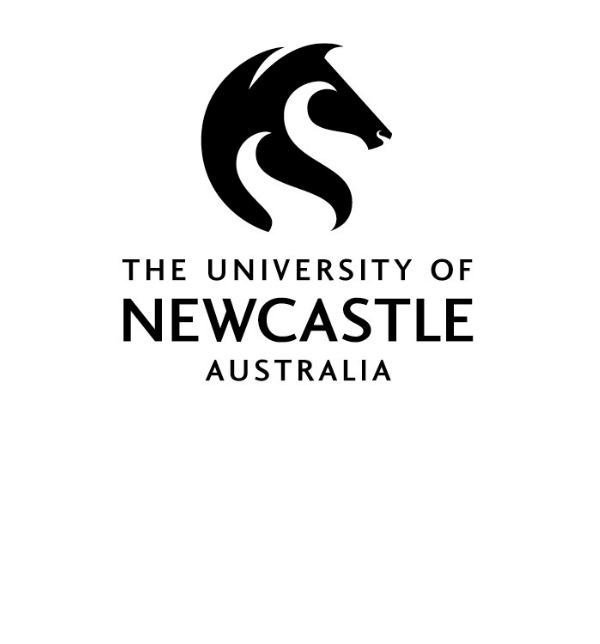 Project Director and Project Manager for the redevelopment of an operating campus at University of NSW to provide new and expanded teaching, learning, gallery and studio spaces for art and design education. 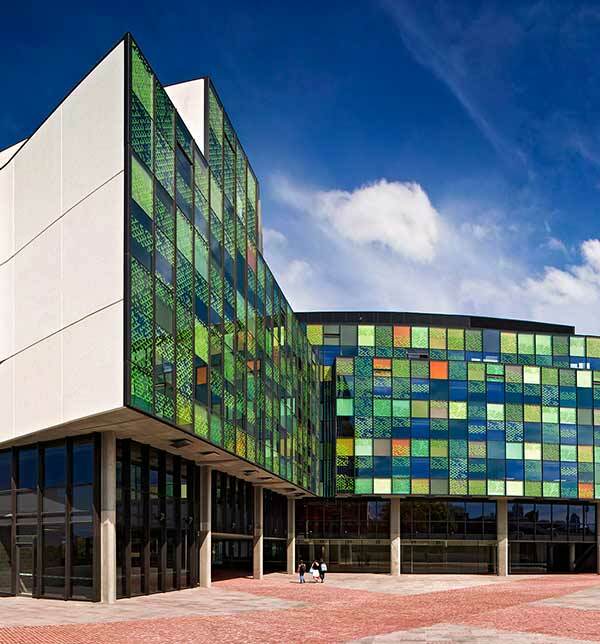 Project Manager of fast track design and project start-up for the refurbishment of two heritage-listed buildings, the construction of two new buildings, and the fitout of a recently completed building at University of Queensland. Refurbishment and upgrade of University of Sydney research and laboratory facilities in the heritage listed Madsen Building. 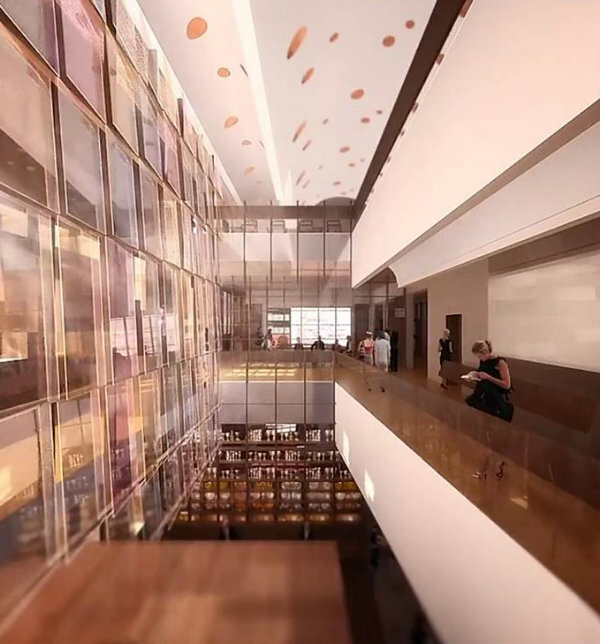 Refurbishment of the University of Sydney's Department of Archaeology central library including a research centre for collaboration. 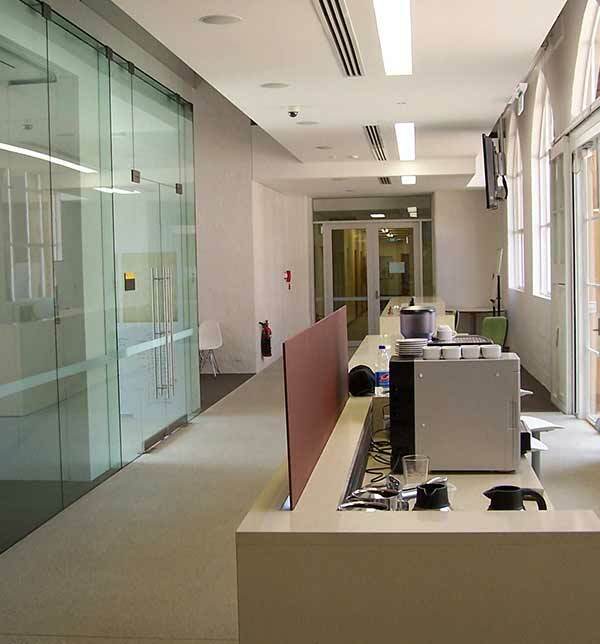 Staged refurbishment of University of Sydney office areas and meeting/teaching spaces, including high-technology AV and communications systems.